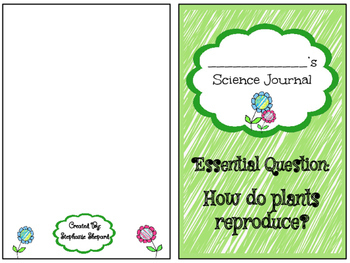 This pack is a great way to integrate technology into your science instruction. 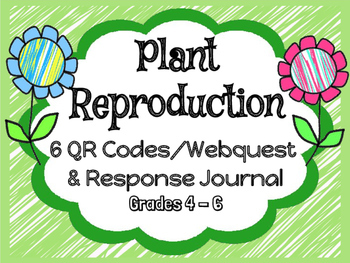 With these 6 webquest, students will learn about the parts of a flower, the process of pollination, fertilization, and germination. 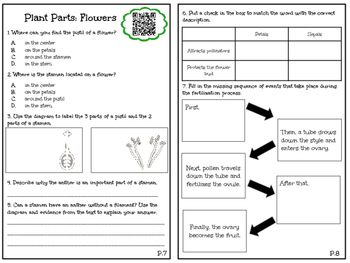 I have designed the same response questions in 4 formats to provide you with a variety of ways to utilize this pack. This product is also included in my PLANT BUNDLE PACK! Buying the BUNDLE saves money. 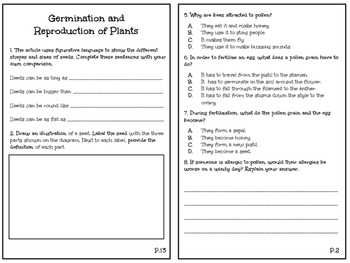 To see the general quality of my work, download my Pollen and Seeds FREEBIE below. Visit my store for additional classroom resources.